T'ai Chi classes in Atlanta and around town! We are hoping that you are having a successful autumn and staying warm and dry! On Thanksgiving, we will be giving thanks for our family, friends and, yes, for our students, for letting us share our qi, knowledge and joy! We will be closed December 19, 2018 --January 3, 2019~~~Happy All Your Days! 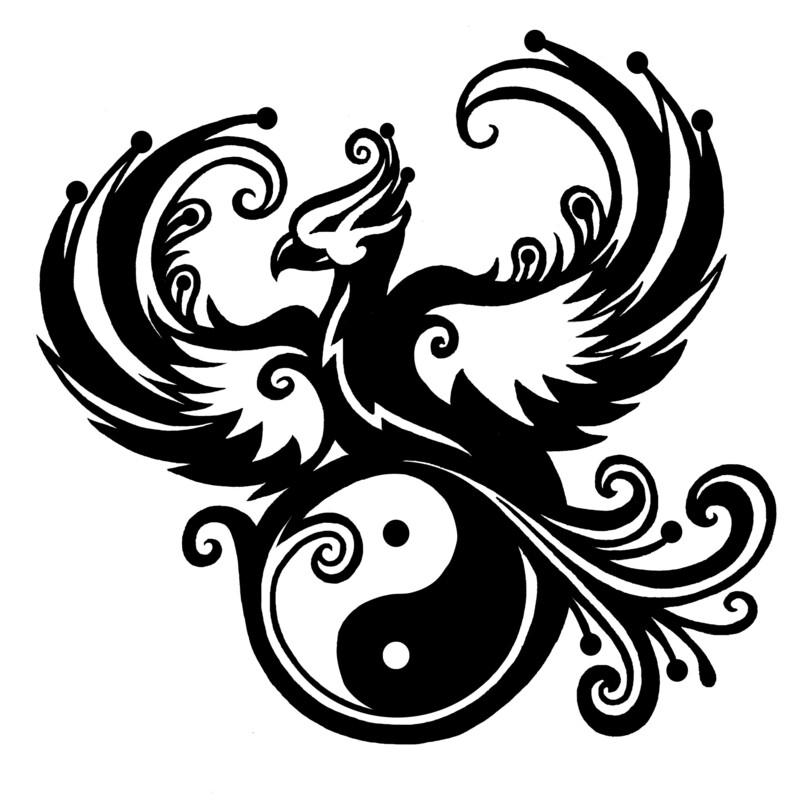 For our Atlanta Standard T'ai Chi public class schedule, click here! Please click here for T'ai Chi classes for Seniors, Older Adults, for rehabilitation or for those wishing to start with a very gentle, yet quite effective exercise set. Shoulders Down, Inc. and Rising Phoenix T'ai Chi exist for the sharing of traditional T’ai Chi and Qi Gong, as well as Movement Improvement T'ai Chi R and other programs to encourage individuals in the ways of health and energy. We teach under certifications from Master Yun Xiang Tseng, who trained from a very young age at Wu Dang Mountain in China, the birthplace of T'ai Chi. build strength, or relax, increase energy, boost immune systems, lighten loads, create balance, and those who wish for all these things! Our classes can help ~~~~~ “Enhance Your Everyday Life, Every Day.” tm~~~~~ Our Director is Cate Morrill, who has been involved with T'ai Chi since 1988, and our Assistant Director is Harvey Meisner, who has been involved since 1996. We are also pleased to have other teachers and associates with diverse backgrounds and talents to assist and teach classes with us. ALL of our teachers have undergone years of intensive T'ai Chi and Qi Gong training and are also CPR Certified! Recovering from illness or injury. More for T'ai Chi in Atlanta and across the country! Please click here for brief descriptions of these programs. So whether you are looking for traditional T'ai Chi 24, Qi Gong sets, strength, balance, flexibility, or working with issues such as arthritis, sleeping difficulties, muscle stiffness, osteoporosis, stress, or tension, looking to lose weight, or get healthier, perhaps we can help you along your path. If you are looking for a safe, gentle yet effective exercise program, for beginners or more advanced work, we will be glad to assist you. Here at our studio and all around Atlanta, we teach programs to help with all of those issues. 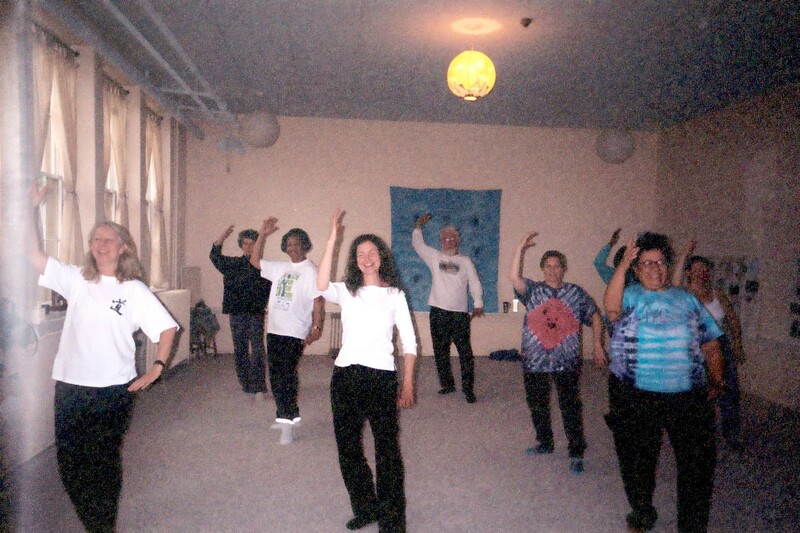 To read the article on WEBMD on T'ai Chi and ARTHRITIS, on which our Director, Cate Morrill, is the primary source, please click here, thank you! To read the article in USA TODAY about T'ai Chi and Seniors, featuring our students, please click here! The choices you make today may change the way you feel tomorrow. There are ancient sayings, "The seeds you tend are the ones that grow" and "The best time to plant a fruit tree was twenty years ago, but the second best time is today." Through our classes and programs, in Atlanta and across the country, we help by providing tools to “Soothe the Soul”, "Activate the Energy" and create health and positive energy in mind, body and spirit. “Shoulders down” is a phrase often used by T’ai Chi instructors to encourage students to relax their shoulders, thereby immediately reducing stress and tension in their bodies, and then, in their minds and spirits. "Shoulders down, energy UP"!